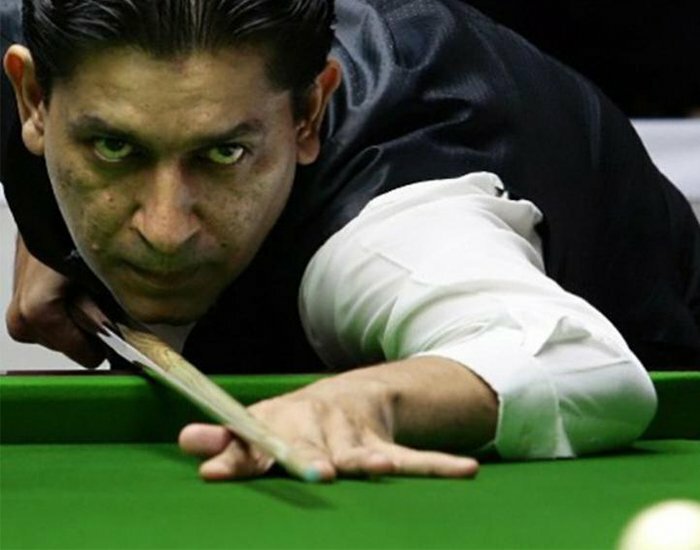 Born on 17th April 1961, in Delhi, Geet Siriram Sethi is a professional English Billiards player who has dominated various international billiards events, holding two world records. Along with former badminton player Prakash Padukone, Geet has founded the Olympic Gold Quest that works to encourage sports in the nation. 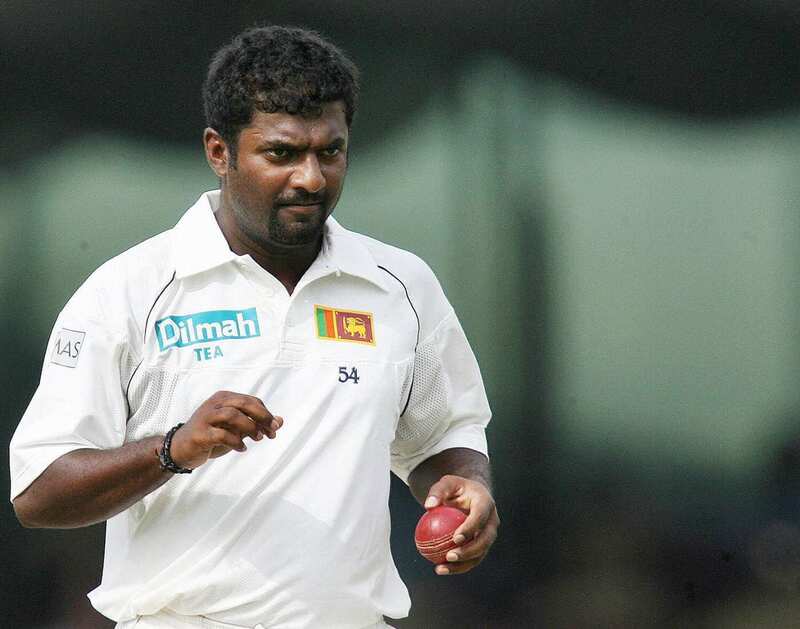 Born on 17 April 1972, Muttiah Muralitharan is a former Sri Lankan cricketer who is well known for his spin skills. He is one of the greatest bowler in the history of Cricket. Murli is the all time highest wicket taker in Test cricket. In the October 2000 ODI match against India held in Sharjah, Muralitharan achieved the best bowling figure of 7 for 30.